Don't adjust your screen, the Kaleido is truly a functioning visual masterpiece. 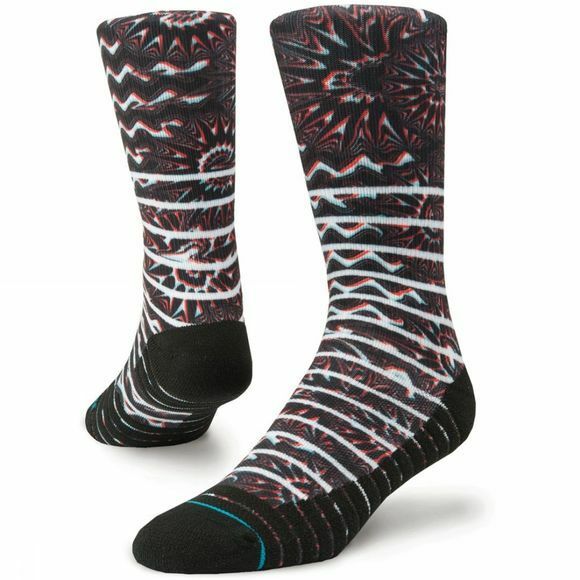 This training crew features moisture-wicking fibers and a mosaic of mesh that extends from the top of the foot to the arch. Air Channel Cushioning further enhances padding and breathability thanks to an articulated foot bed that increases airflow.